So I am finally able to get my hands on this hottest Thailand best’s skincare (currently one of their best selling cream) for the first time. 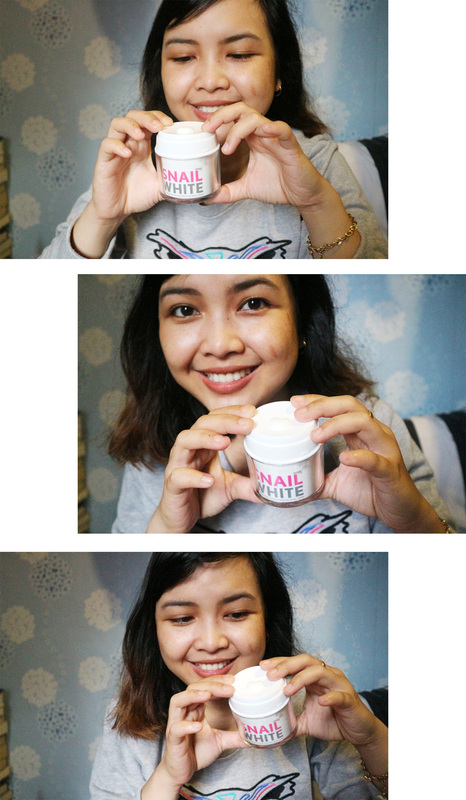 I was so excited to have this product (thanks to Sociolla Indonesia). That very same day it arrived at my home, I used it and apply on my face before I went to bed. 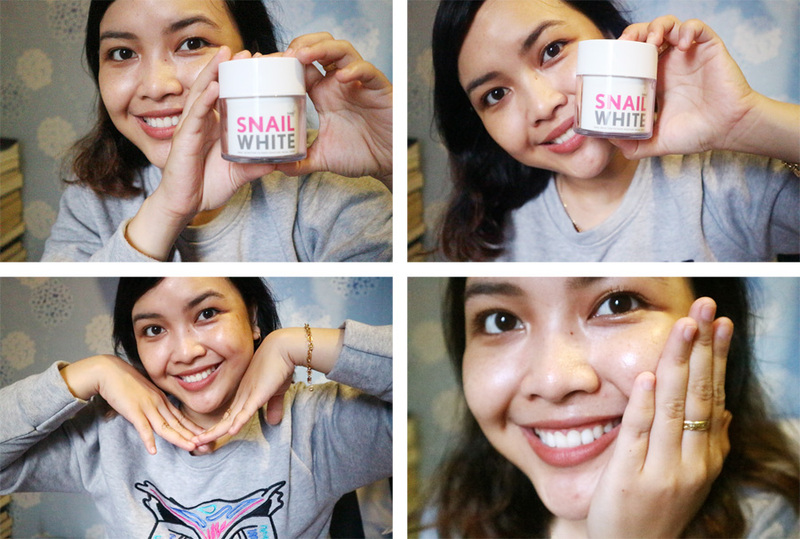 And now I decide to have my Snail White Cream review after 3 weeks of using it. 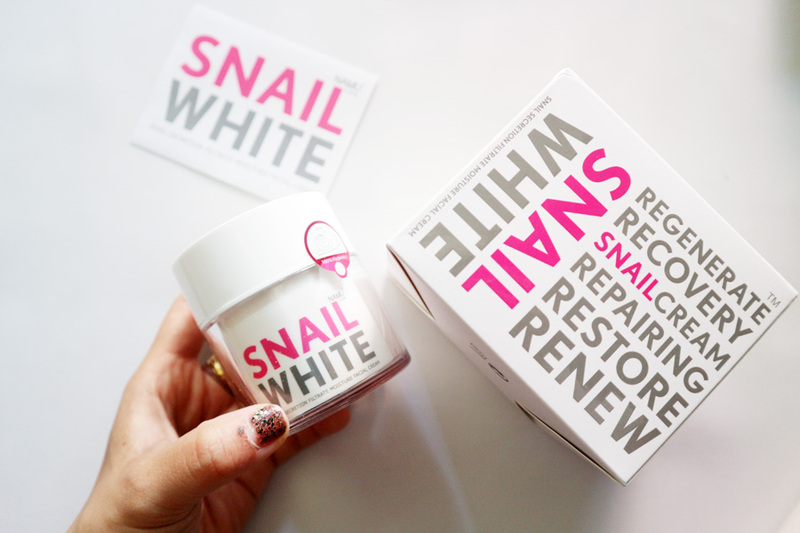 This snail slime is a huge thing with skincare in many parts of the world right now. 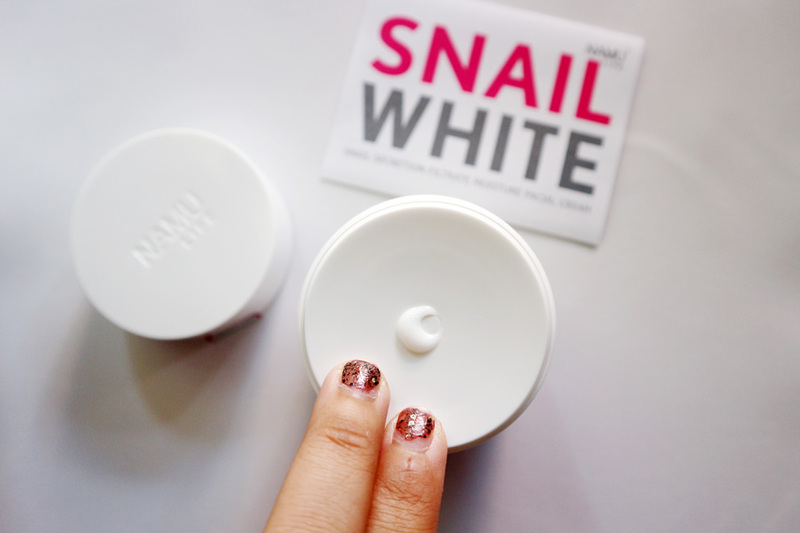 Snail White is a brand from Namu Life is one of the most famous brands for snail-based product, yup it specializes in products containing snail secretion filtrates. 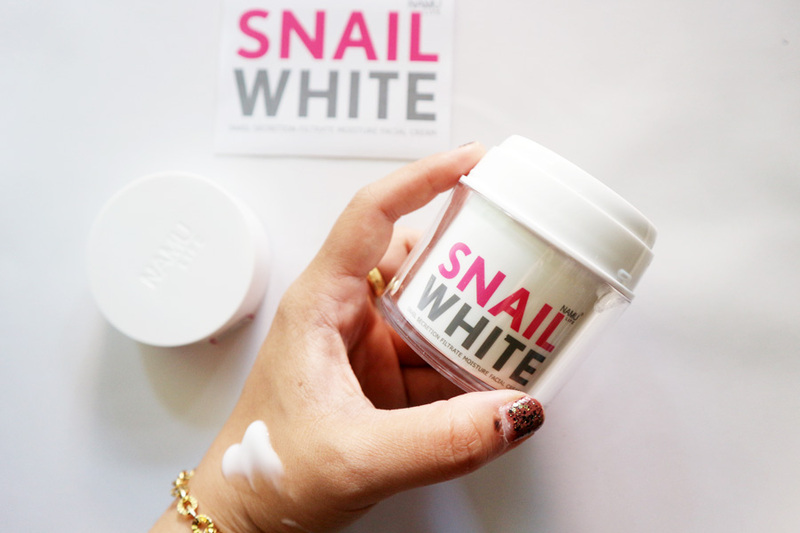 Snail slime is known to include nutrients such as hyaluronic acid, glycoprotein, proteoglycans, and antimicrobial and copper peptides, all of which are commonly used in beauty products and proven to be beneficial for the skin; improve the look of your skin by reducing fine lines, hydrating and giving the skin a more plump and firm look and it helps to make our skin look youthful. 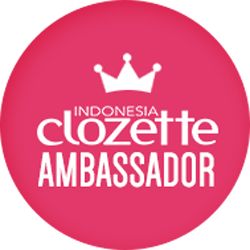 I have tried the product for three weeks now, and I can see my face looks brighter, glows, smaller pores, moist and supple instantly. I’m so trigged. 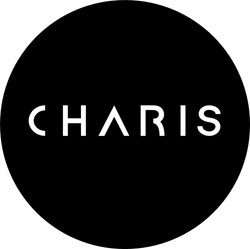 What I like about this product is, it quickly absorbed so I can immediately put on make up, it also makes my make up lasts and sticks longer. 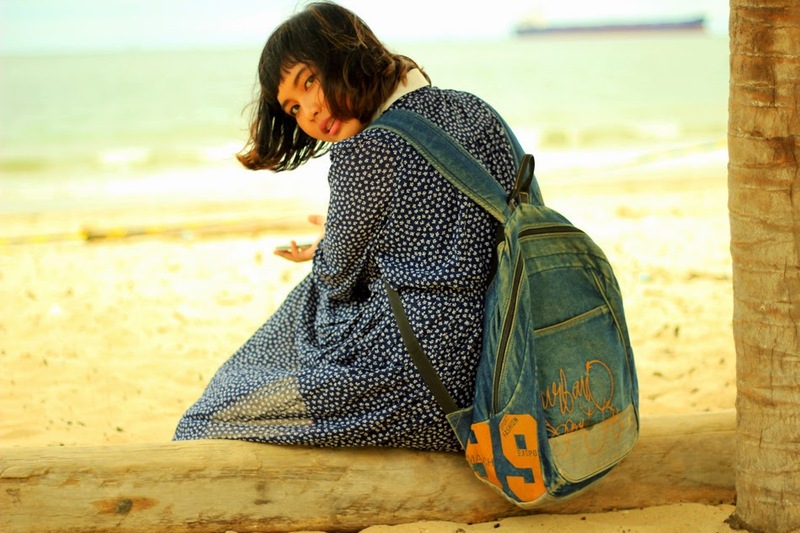 It has SPF – for protection as we know that sun protection formula is needed for our everyday skin. This product is food for all skin types and those with sensitive skins. What does it offer? Regenerate, recovery, repairing, restore, renew. I guess all these were true! This product is great if you’ve got: acne, acne scars, age spots/freckles, fine line, scars from injury or surgery, discoloration from the sun. It indeed will reduce the appearance of imperfections; things like acne scars, stretch marks, sunspots and freckles are lessened due to the skin renewing itself. It will help you to rehydrate the skin without being too oily or greasy on the face. It is rich but lightweight at the same time. 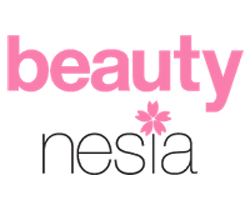 The texture is interesting, it’s not heavy at all and absorbs into skin quickly. 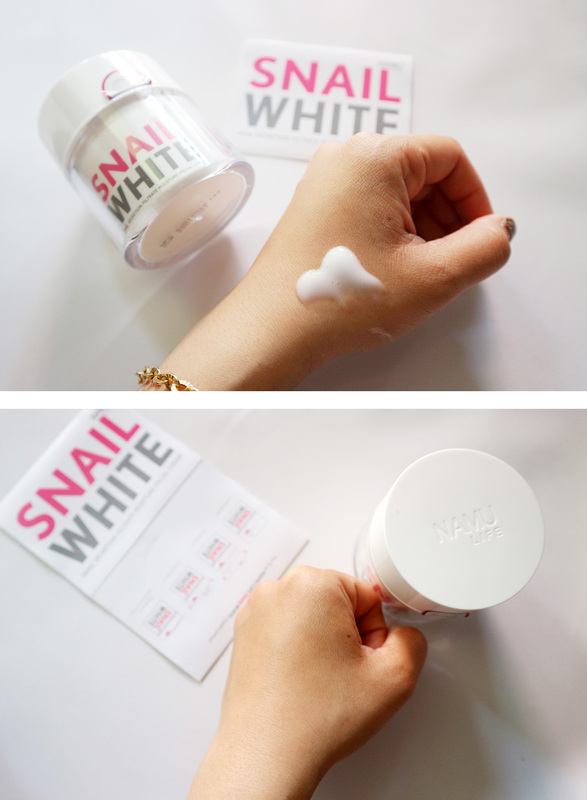 The cream may look like it’s thick but it’s somewhat watery, and when you apply it to your face, it will be easily absorbed. However, this one smells overwhelmingly of ginger but the smell does disappear upon application so it's not too bad. The packaging is hygienic and sanitary. The bottle is an airless pump type, well packed into a vacuum hygienic cap that protects the cream from being exposed to the air to keep it fresh and reduce the contamination due to bacteria and germs. You have to press it and the emulsion comes out. One pump from the dispenser was more than sufficient for my entire face. 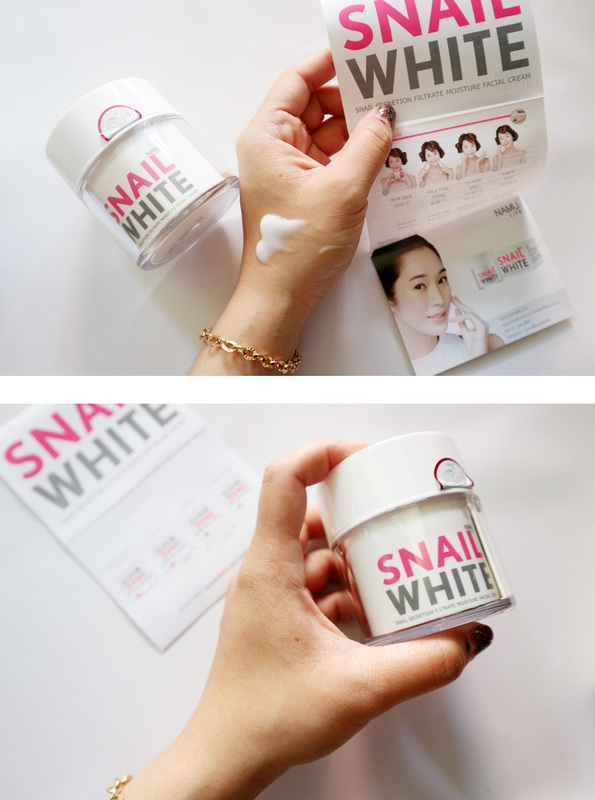 This Snail White facial cream will last quite long, around 3 months for a single tube I think. However I just apply it on the night skin care routine. I used this cream only at night. 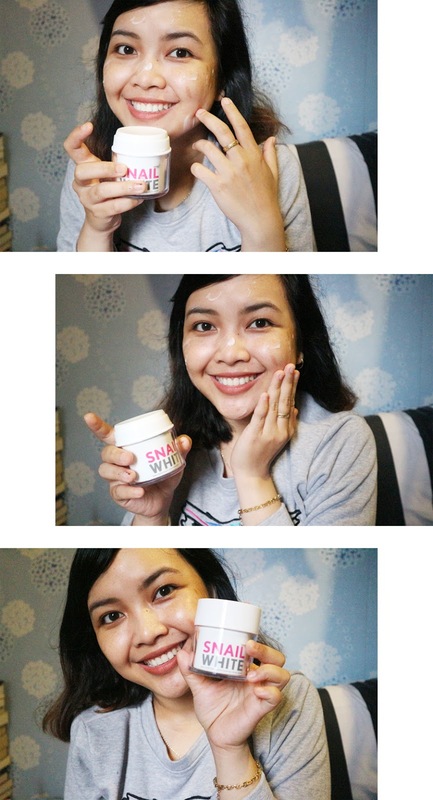 And yeah, I barely got any pimple or breakout, the scars faded, also the redness around my nose and I did feel the changes on my skin texture which it became more smooth. 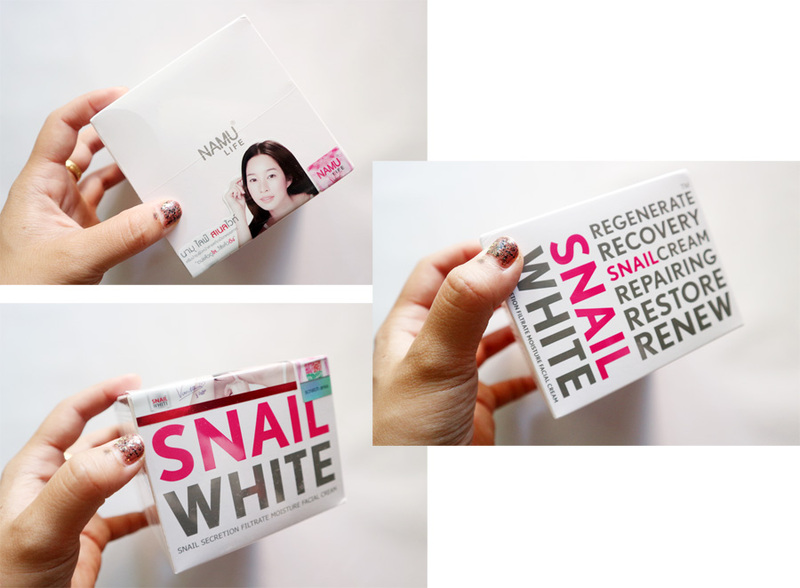 I noticed a vast improvement in the appearance of their skin after using Snail White Cream consistently for three weeks. My complexion gets better now, as my dark spots and scar marks from the injury were faded, my acne scars were cleared up, and this amazing cream is keeping my pores minimized as well. 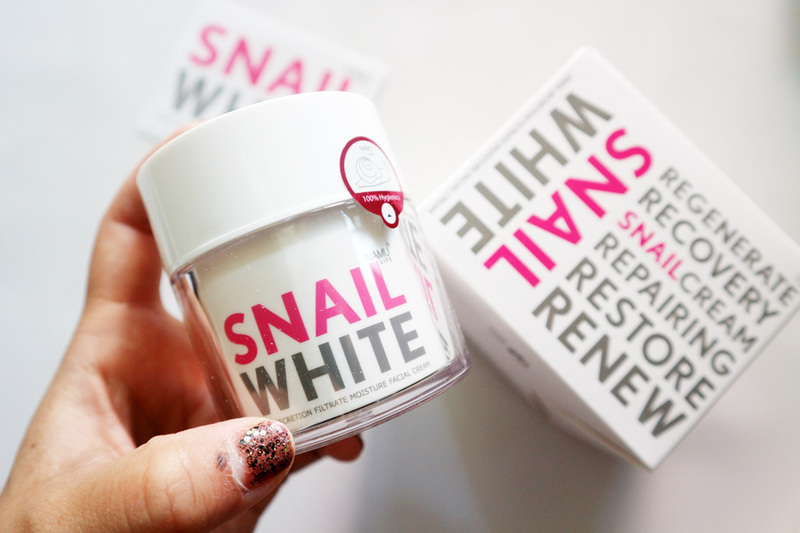 I did tried on many skincare products but it still unable to cure until I used Snail White Cream. 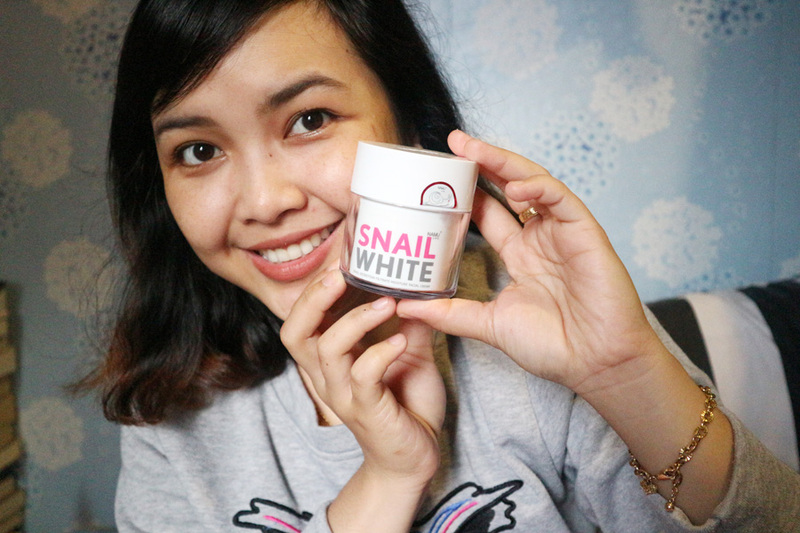 Have you ever tried this Snail White Cream?